Choosing the best available materials before buying or building your chair is an important factor during the planning stage. 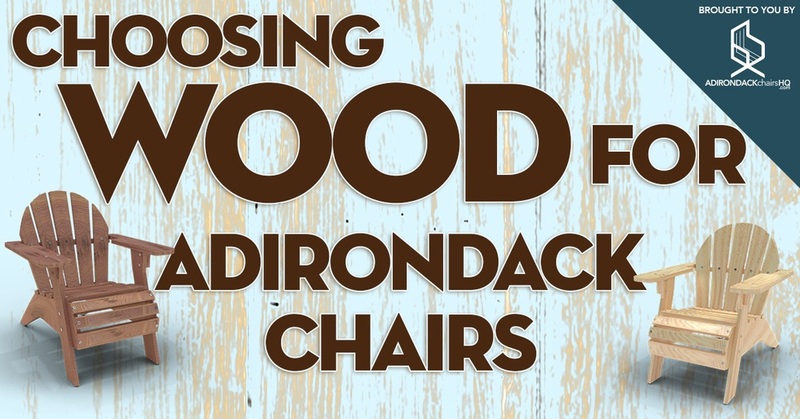 One of the first things to consider should be what type of material you want to build your chair out of, and there’s probably no other material used more often than wood in building Adirondack chairs. 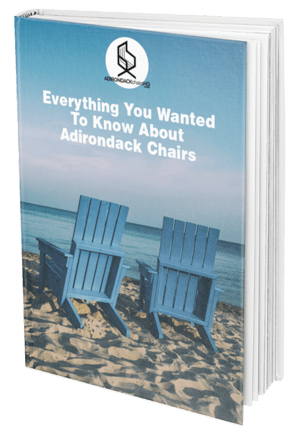 Whether you want to know how to build an Adirondack chair that will last for generations or simply something that everyone can use and enjoy for several seasons – it is always best to start with what you want the final look of your chair to be, as the type of wood and the color and style of your finish will greatly impact the end look of your unfinished Adirondack chair.